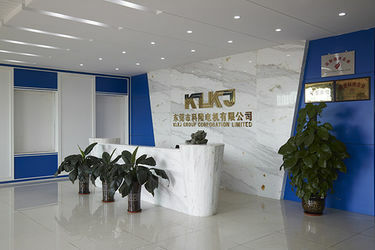 KLKJ GROUP CORPORATION LIMITED headquarter locates in DONG GUAN China, Company’s branch extend to KUN SHAN, HONG KONG of CHINA and Bangkok of Thailand. It grows stably since it was started in 1999. During more than 15 years, KLKJ are leading expert in PCB drilling and routing spindles, besides, KLKJ extend to the production of spindle for engraving and milling, grinding, cutting. KLKJ serves customers with manufacturing high level quality of spindles and spindle parts , as well as spindle refurbishment in high quality. It had been supporting by meticulous process and skilled technicians, high precision equipments ,and methodical management to meet all kinds of orders . 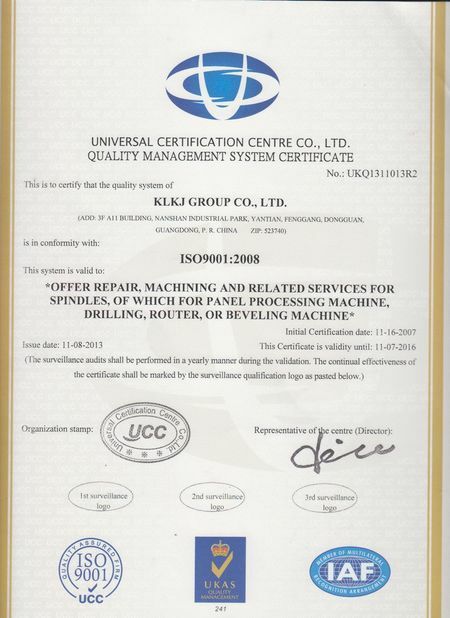 KLKJ’ s products have been approved by global customers covering Asia, Europe and America, such as Thailand, Singapore, Japan, Korea, Italy, Germany, USA….under strict ISO9001 quality control. It believes in integrity, mutual benefits and respect while aiming to satisfy old and new customers. 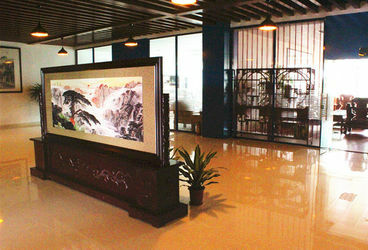 In 1999, KLKJ was founded in Shenzhen, serve the South of China market. In 2000, Technique proficiency in all kinds of high-speed spindles repair. In 2003, Research & develop parts for various kind of spindles and related PCB equipments ,Complete production . In 2004, Finish R&D project for all parts of various spindles , especially air bearing spindles , and manufacture all parts. 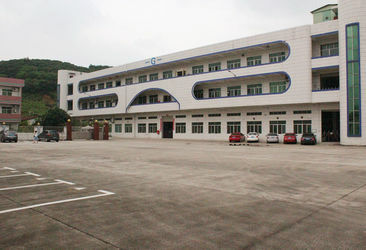 In 2007, KLKJ Group (registered in HK) set up, serve for global market . In 2008, Finish R&D and Manufacture 200Krpm spindle . In 2010, KLKJ Thailand company set up, overseas market & sales network enhanced, covers ASIA, Europe, America , such as Korea, Japan ,Thailand, Singapore, Germany ,Italy, U.S.A...etc. 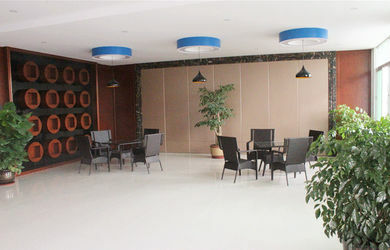 In 2012, Continuing expand business . High speed precision air bearing & ball bearing spindle manufacture for CNC machine applied in P.C.B drilling and routing, optic glassess grinding,outline cutting,or dental grinding etc. Spindle in correspondence spare parts produces and spindle refurbishment service to serve customers. Share profits with global Customers. To build a good competition environment with other counterparts . Create a better life with KLKJ people . Insist to create outstanding team and protect the high quality. 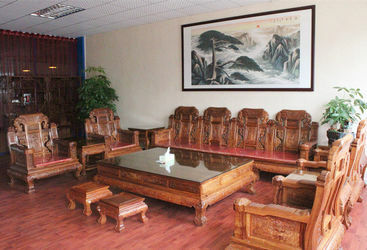 Insist to pursue creative and providing high quality services. Keep an open mind to every customer, supplier, and always insist on reasearch and study. With confidence and innovation, continuning improve and make more perfect product. 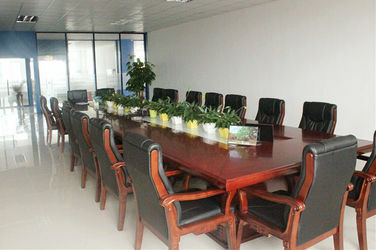 Implement strictly company discipline and quality control system.